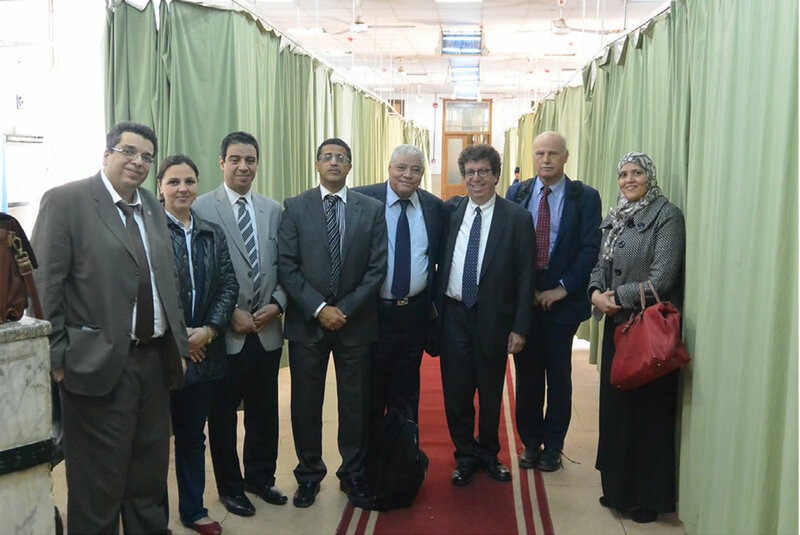 The WFN`s mission is to teach and facilitate delivery of neurology health care worldwide. This mission includes liaising with neurological departments to ensure that a high standard of training is provided, which is appropriate for the area in which it is located. Training Centres (TC's) should be neurological units connected to other specialities. Ideally, these should be fully equipped with varying facilities and teaching faculty. The WFN offers the opportunity for TC's to have their facilities and teaching methods reviewed so that WFN endorsement can be awarded. For more information regarding the approval process and for information on applying for a Training Centre visit, please click here or contact us. Educated and well-trained neurologists improve global care in neurology. Education is conventionally classified into pre-graduate (medical school) education, residency and fellowship training, and continuing medical education. Training in neurology varies in many countries of the world with regard to duration, content, and methods. There are several reasons for these differences, including historical development and cultural background; however, from a practical standpoint, the most important reasons are differences in health systems, which require different profiles for practising neurologists. The knowledge, skills, and core competencies which must be acquired during training need to be maintained lifelong and continuously updated and improved, and adapted to the specific needs of the population. The differences in manpower, spectrum, and practice profile have been described for Europe  and, more recently, worldwide . The focus of the educational activities of the WFN is on the countries that are most in need worldwide. Pioneering work in neurologic education has occurred in Africa by many individuals, societies, and several western universities, and by a number of educational WFN activities. 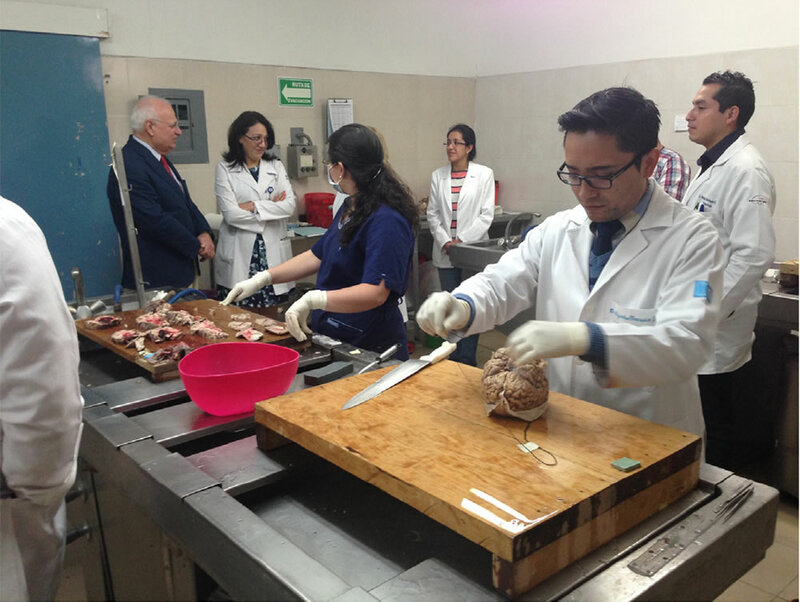 WFN neurologic educational activities include visiting professorships, training and teaching courses, caravans, and department visits for young neurologists from developing countries to do short-term observerships in established Western neurology departments. 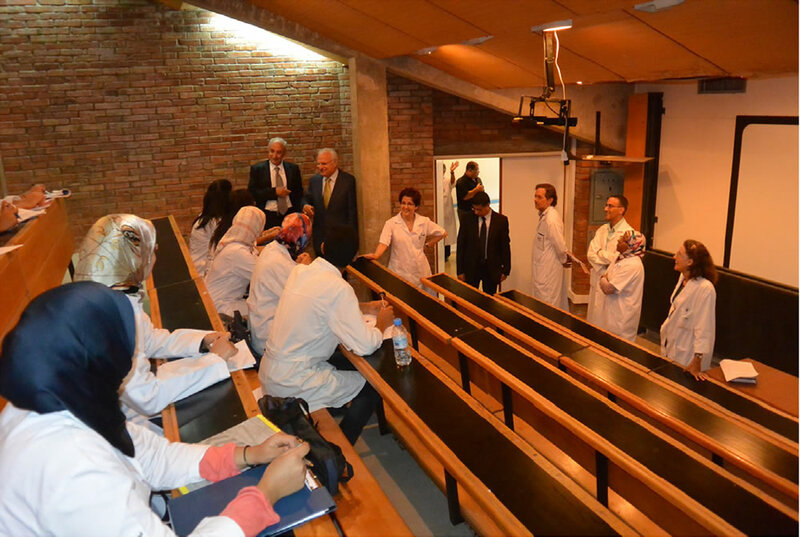 Also, the WFN Junior Traveling Fellowship program has been in place for several years, which provides funding for young neurologists to travel to international congresses and workshops. One important aspect of neurologic education is the need not only to train individuals, but to train individuals locally; moreover to establish training institutions in Africa for Africans, in the Americas for Central and South Americans, and hopefully in the near future in Asian countries for Asian trainees in need. The WFN Teaching Centres fulfil the established WFN criteria to provide a high quality of training and teaching. The underlying concept is to enhance and empower regional teaching and academic neurology, thereby increasing local competence and growth. Teaching and training of students and doctors from other specialities should be should be available, as well as academic opportunities including access to research and other forms of scholarship. 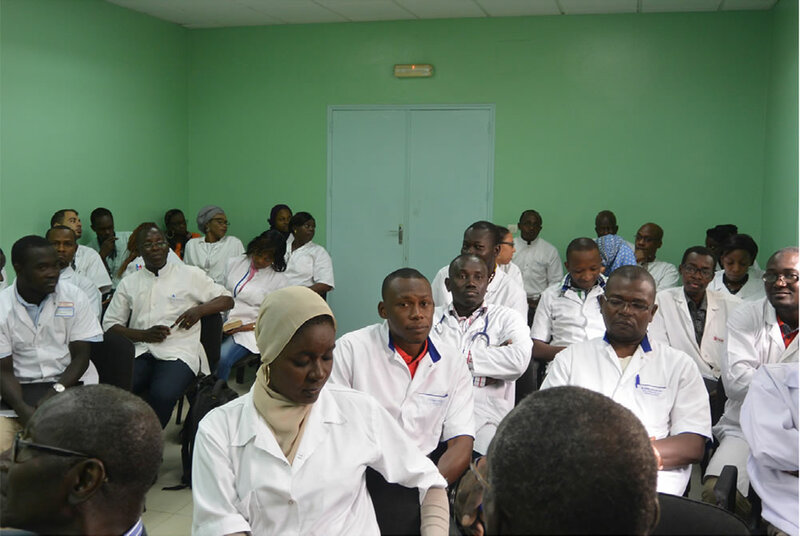 All trainees need to be made aware that their scholarship in a Teaching Centre is just the beginning of a future mission to teach, promote, and advocate for neurology and quality neurological care in their own region. W. Grisold, R. Galvin, V. Lisnic, J. Lopes Lima, E. Mueller, S. Oberndorfer, D.B. Vodusek, UEMS-EBN and EFNS Education Committee. One Europe, one neurologist? Eur. J. Neurol. 14 (2007) 241–247. A. Steck, W. Struhal, S.M.Sergay, W.Grisold, et al., The global perspective on neurology training: the World Federation of Neurology survey, J. Neurol. Sci. 334 (2013) 30–47.